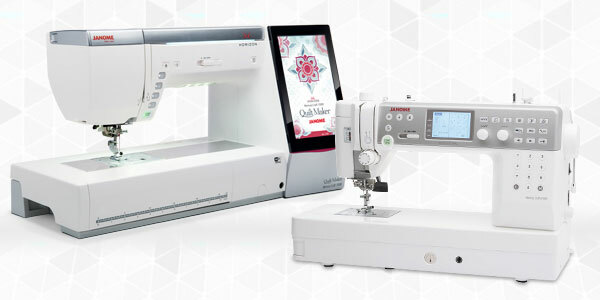 I am so excited, my husband got me the new Janome Horizon Quilt Maker 15000 for my Birthday and Christmas and my Birthday and Christmas ...etc. This is for my retirement. 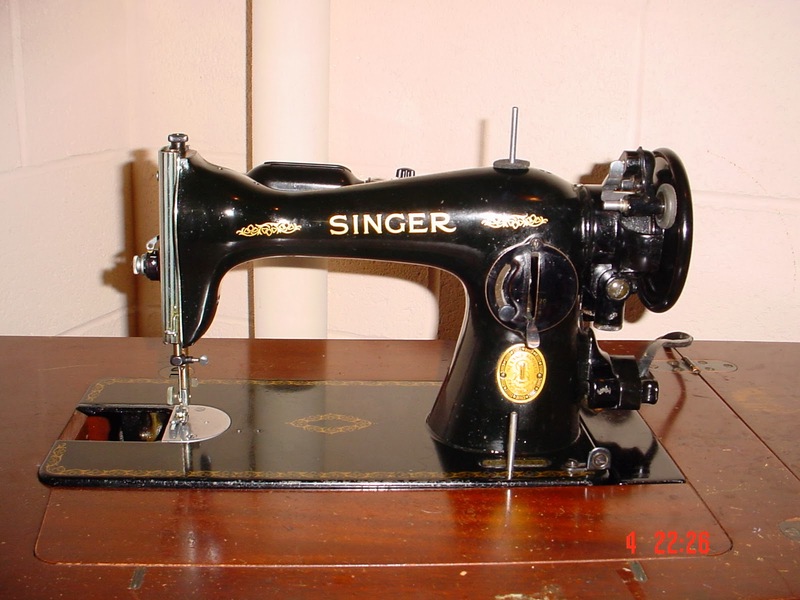 I tell you when I called Ken's Sewing Center to order it I could hardly talk or breathe!!! I don't have it yet, but I did download the manual off of the Internet and I am reading it from cover to cover so I know what I am doing. We went to Pennsylvania this weekend and any time we go out of town or state, I look for material shops. We stopped into "The Sew 'N Place" store and a fellow by the name of Tim was sitting at the Janome 15000. I just kind of walked over and asked if that was the 15,000. He said let me show some of the new features. Of course, I just drooled all over it. I finally got up enough nerve to ask the price and he said $12,999.00. Well my heart just kind of dropped to my toes. I knew that would never happen. He said, well I can get it for you for $9,999.00, my heart still hit the floor. I just thought of all the things that $10,000.00 could buy. I thanked him for showing it to me and we left. He was such a nice fellow. We went back to our trailer that we travel in and I hooked up the computer and got on ebay. There was a used Janome 15,000 machine on there that someone was selling more reasonable and it was up in an hour. My hubby said I think we could manage that, but I had not really done any research to spend that kind of money and not know everything that I needed to know about the machine. As much as I wanted it, I did not press that little "Buy It Now" button. I was scared to order that off of ebay and this decision could not be made in an hour. We talked more about it and I started reading some of the feedback on the Janome 15,000 and there were a lot of complaints about the needle threader not working and the bobbin case jumping around. Well if you have a Janome, then you probably know that the bobbin case has to line up perfectly to work right and I know that is not a problem for me, but the needle threader? That could be a problem. I didn't want to spend that kind of money and have the needle threader not work. Then I remembered getting an email about a new 15,000 coming out. I looked through my old emails and there it was, a new needle threader and several new really good upgrades. I called a couple of dealers in my area and was given around the same price and then I called Ken's Sewing Center. I talked with Donna and she said "Boy do I have a deal for you!" Ken was in Paducah, KY at a, I guess it was a sewing convention for Janome, and they were demoing the brand new Janome Quilt Maker 15,000 and they had a really great deal going on. Well that is what I purchased. If anyone wants to know what I paid, you can email me and I will tell you. It really was a great deal and I think it was just meant to be. Now by no means am I saying it was cheap, because it wasn't, but it was way better than $9,999.00. They also had "0" % interest on it if anyone is interested. The store was out of them because Ken took everything he had to Paducah, so I will have to wait for one to come in and then it will have to be sent to me. I am cleaning up my sewing room now. I can't put my new machine into any room that isn't pristine and waiting! Hopefully I will have it soon and then I will be doing a lot of sewing! Mine is the one on the left!!! Isn't she cute! !